Message sent!Please fill out all forms and try again. Contact us today and save on travel expenses. Thousands of companies already use car2go for their teams. Learn more to see if your company is eligible for a special discount today! Whether you're an entire department, or running the show on your own, car2go offers multiple ways for you and your team to easily separate work and personal trips, while seamlessly routing your usage to the correct accounts. Tracking expenses on your own? No problem. car2go offers separate payment profiles so you can choose between business and leisure. Add your Visa, MasterCard or American Express card and get going with separated expenses. All trip information and invoices are neatly organized and housed through your car2go account page. Set up an account for 5 or more people in your office – and skip sorting through piles of travel receipts. Consolidated monthly billing and trip information will let your team focus on what they do best. Business account admins can manage drivers, invoices and company information from the account landing page, all without annual fees! Don't worry about delays or lost drivers again. Make it to meetings or to and from the airport with ease. Drive the first and last mile from a train station, to the airport, to your next meeting or to the hotel without a reservation, ever. Conveniently drive from door-to-door, 24 hours a day. car2go is a one stop shop for short or long trips, in or out of your home city. We're available in 10 North American locations with access to the airport in 6 cities. car2go’s pay as you go & paper-free billing lets you and your team choose a trip package for exactly what you need, without the hassle of expensing. 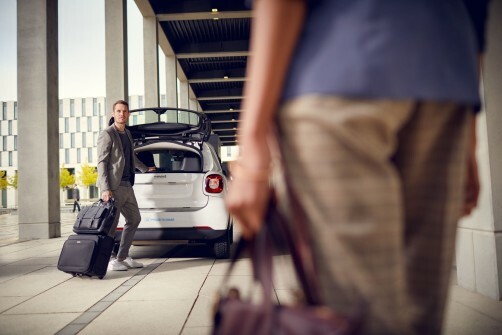 car2go offers a flexible fleet without the upfront cost. Expanding your team doesn’t have to come with a hefty price tag – let your employees focus on the job at hand and getting where they need to be without spending more than you need. There's a new way to drive savings for your department. Smart business leaders know that they need a travel portfolio to minimize cost - consolidating billing, using advanced registration and passing on the fleet and insurance costs will save time and money. Pay as you go, and for what you use: insurance, fuel, maintenance and parking costs are all included. car2go works responsibly with community partners in each of our 10 North American locations, to drive smart and responsible transit solutions across the country. 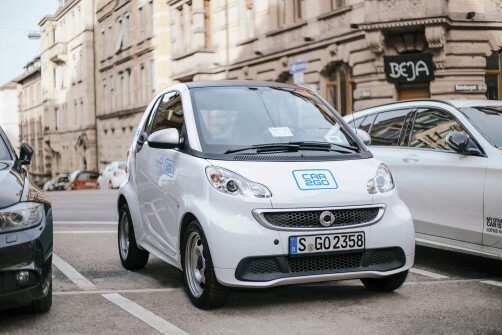 car2go’s free floating carshare concept has consistently revolutionized the industry since 2008.
car2go is the world’s largest car sharing service, with over 14,000 vehicles available in 25 locations to over 3 million customers worldwide.